There has been a considerable increase in the popularity of podcasts over the last few years. A podcast is a type of on-demand radio talk, often consisting of a conversation between a host and a guest speaker. When we refer to a podcast, we generally mean a collection of episodes, just like a television series, but without the pictures. You will find podcasts on virtually every topic imaginable, so it is no surprise that there are quite a few marketing podcasts, many of which some connection with influencer marketing. Most podcasts are free and are easy to access, particularly on a mobile device. If you are an Apple user, you can download podcasts from iTunes and play them on the iPhone or iPad’s Podcast app. The easiest way for Android users to access podcasts is through the app Stitcher. You can download Stitcher for both iOS and Windows if you choose. There are other podcasting apps available for Android too. Podcasts are particularly valuable to people who are auditory learners. You may be reluctant to spend time reading a book or article, but happy to listen to some expert give advice in a marketing podcast. You can also use podcasts to multitask – you can listen to a podcast on the way to work, or when jogging. There are not yet a large number of influencer marketing podcasts, but there are valuable podcasts that relate to influencers, along with quite a few more general marketing podcasts that include influencer marketing discussions in some of their episodes. Marketing Geeks has a reasonably general marketing focus, although they have touched on influencer marketing in some of their podcasts. The focus of their podcast is to “geek out” on the latest marketing trends, technology news, and pop culture happenings. The meat of the podcast, though, is marketing trends, useful tech, and other need-to-know info to supercharge your marketing. Hosts Justin Womack and Andros Sturgeon present a new podcast each week, although there is no set day for each new episode. 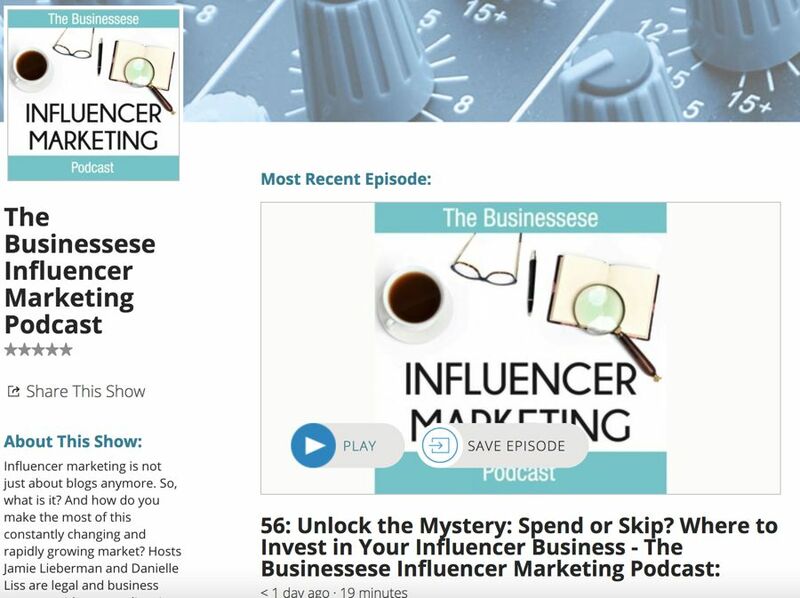 This is the podcast most specific to influencer marketing. It explores the secrets behind the trends of influencer marketing and takes you behind the scenes with successful influencers, bloggers, and industry elites. 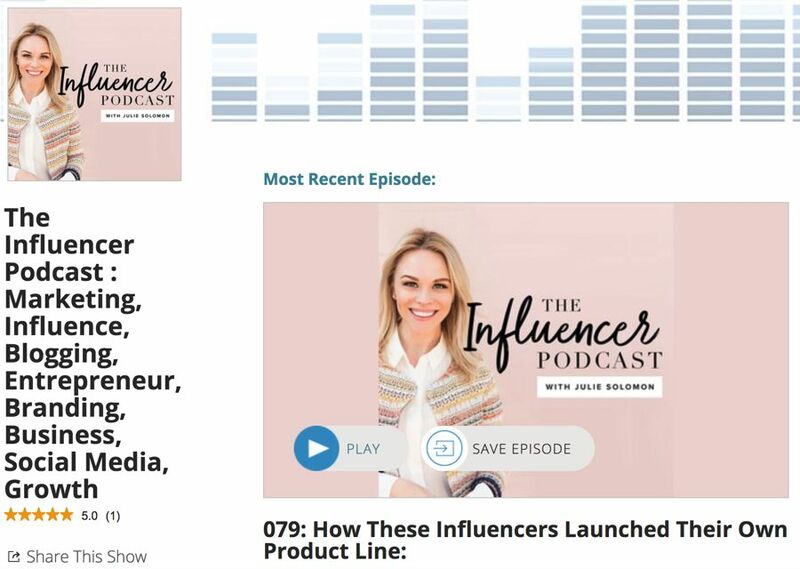 The Influencer Podcast connects to Julie Solomon’s self-titled website, where she provides useful tips about pitching, branding, blogging, and social media. Julie has produced approximately 100 episodes over the last two years, releasing episodes roughly weekly. There are about 80 episodes in Julie’s main series that focus on particular influencers. These are interspersed with a series of about 20 Influencer Insight podcasts. Online entrepreneur, Amy Porterfield, has built a second career out of teaching people how to build their dream businesses. She teaches business owners, educators, and entrepreneurs the profitable action steps for building a highly engaged email list, creating online training courses, and using online marketing strategies to sell with ease. 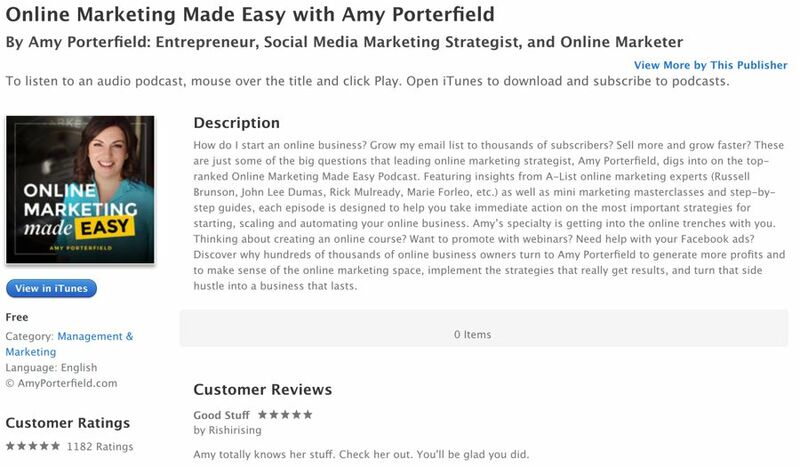 Amongst Amy’s offerings is the popular podcast, Online Marketing Made Easy. Each episode features a mix of expert interviews, mini execution plans, and intimate behind-the-scenes secrets from Amy’s biggest launches. She has a mission to make everything you listen to as actionable and profitable as possible. This is an established podcast, with more than 230 episodes produced to date. Like many more established websites, Social Media Marketing has its own podcasts. In this case, the Social Media Marketing podcasts aim to help busy marketers, business owners, and creators discover what works with social media marketing. 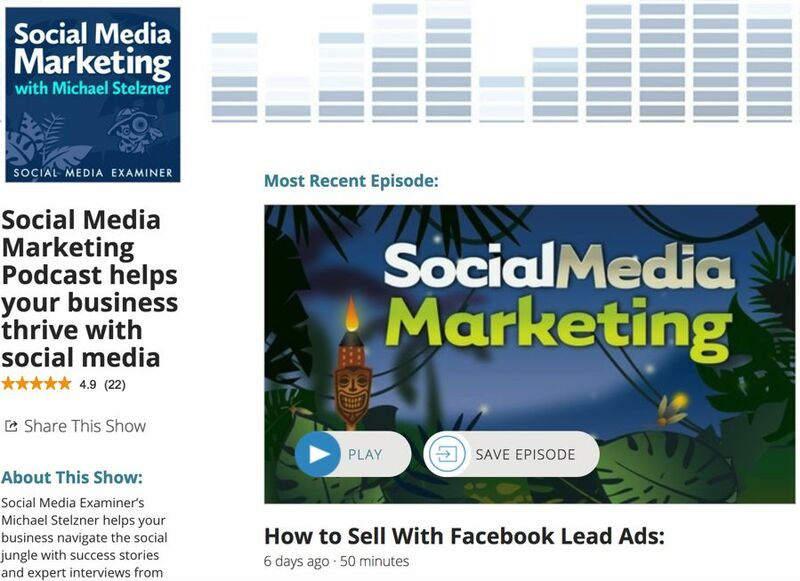 The original Social Media Marketing with Michael Stelzner podcast has been a top-10 marketing podcast for the last five years. It features success stories and expert interviews from leading social media marketing pros. 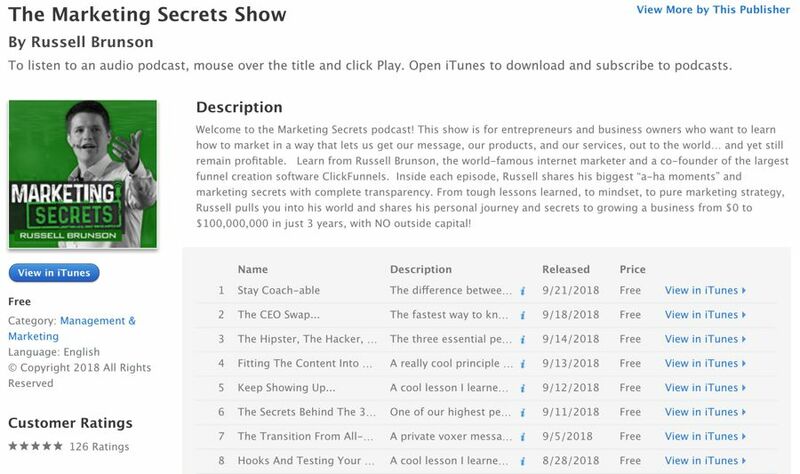 Russell Brunson’s Marketing Secrets Show claims to be the #1 rated business podcast. It is undoubtedly one of the most established podcasts. Russell created his first online business while in college. The world of online marketing became his obsession. Russell shares his biggest “a-ha moments” and marketing secrets in each podcast episode. As well as more than 160 regular podcasts, Russell also offers Funnel Hacker TV videos as well as a series of Behind the Scenes videos. Onalytica ls best known for its influencer marketing discovery and relationship management tools. It also produces an occasional podcast, predominantly discussing the effects of influencer marketing. New podcasts episodes are sporadic, although Onalytica did release an episode in September. The back catalog of podcasts are still online should you want to catch up on Onalytica and their guests’ thoughts. These podcasts do not appear to be available on Stitcher currently. Android or web users will find it easiest to play these podcasts as Soundcloud files, directly from the Onalytica website. Businessese is a one-stop shop for business forms and contract templates, designed specifically for all areas of small business. 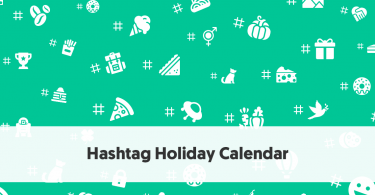 It produces an influencer marketing blog, hosted by Jamie Lieberman and Danielle Liss. They look at influencer marketing from a lawyer’s point of view. 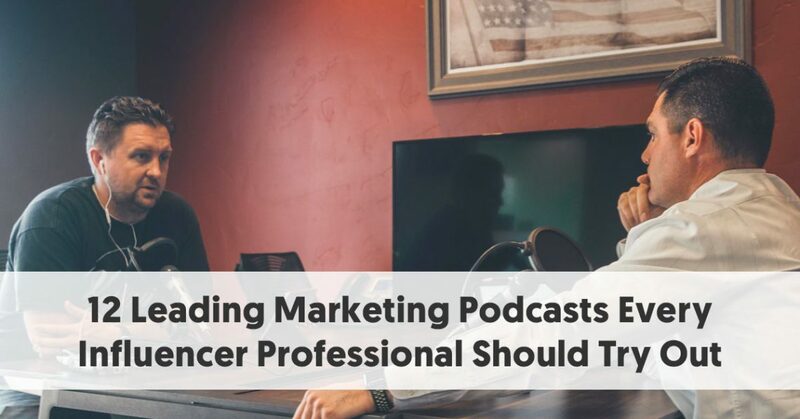 They state that the purpose of their podcast is to help all professionals in the influencer marketing space— influencers, brands, networks, and agencies— navigate this constantly changing digital terrain, by answering the questions people ask of them each day. Businessese releases a new episode each Thursday. There are currently more than 55 episodes uploaded. If you are interested in creating your own podcast, you might consider listening to their 50th podcast: 10 Lessons Learned While Podcasting. The Digital Marketing Podcast has an eight-year pedigree, making it one of the most established marketing podcasts. It is an advert-free, weekly digital marketing podcast with listeners in over 190 countries worldwide. 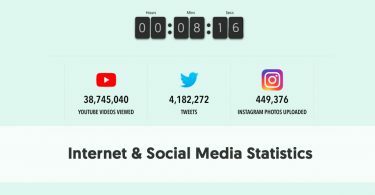 It combines interviews with global experts, together with the latest news, tools, strategies, and techniques to give your digital marketing the edge. 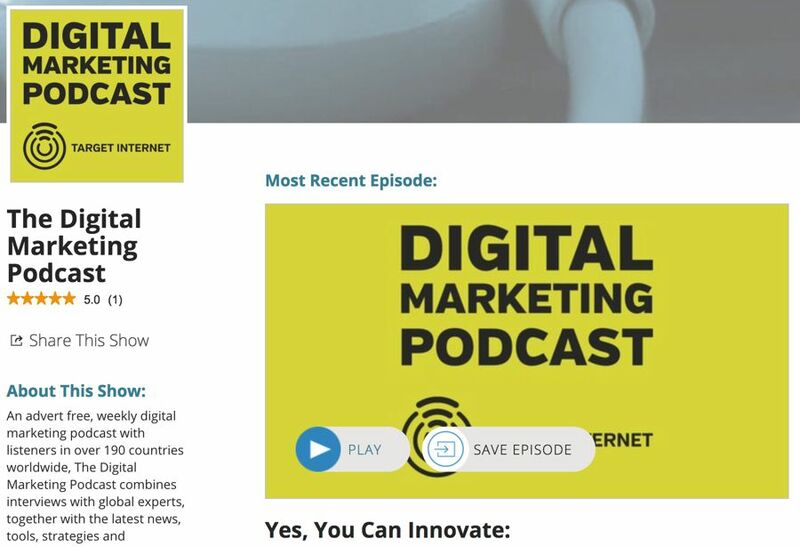 The Digital Marketing Podcast is produced by Target Internet and hosted by Digital Marketing and E-commerce Expert, Ciaran Rogers and Award Winning Author and Speaker, Daniel Rowles. 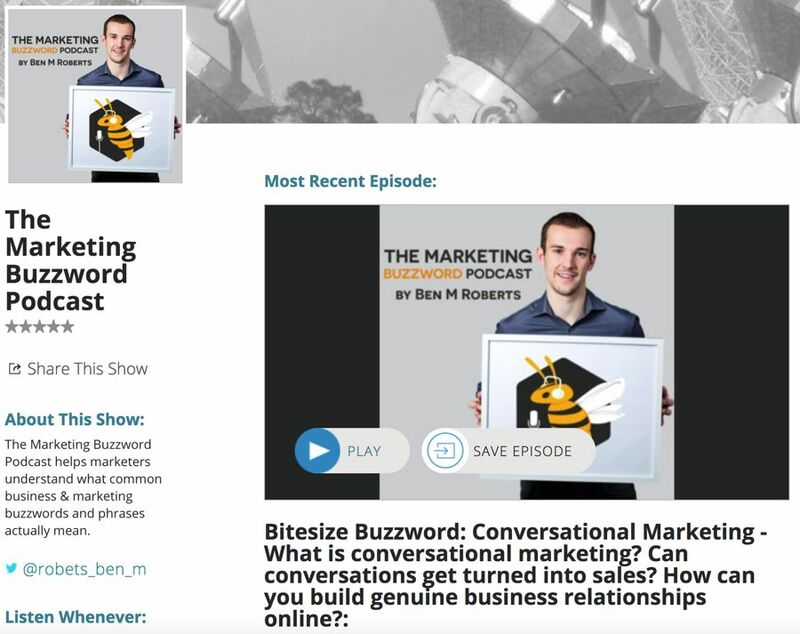 The Marketing Buzzword Podcast is an on-demand radio show that looks to debunk or demystify common business or marketing buzzwords and phrases. The host of the podcast is Ben M Roberts. He is a marketer based in the UK who loves nothing more than building and implementing marketing strategies and helping companies utilize online reviews as part of a comprehensive marketing plan. Ben sees a problem with marketing buzzwords. It is not necessarily the words themselves, but with people’s understanding of them. Ben produces two episodes most weeks. Paul Sutton’s Digital Download Podcast is offered by the Digital Download social media and digital communications-training site. The podcast is a show about digital communications strategy, social media marketing, and the internet. The podcast covers a different topic each week with an expert in their field. There is a new episode of Digital Download Podcast every Wednesday. The host of the podcast is multi-award-winning digital strategist Paul Sutton. Most episodes focus on some aspect of social media marketing, public relations, SEO, e-commerce, and digital strategy. Social Zoom Factor is hosted by Pam Moore and powered by Marketing Nutz. Pam Moore is CEO / Founder Marketing Nutz and ranks as a Top 10 Social Media Power Influencer by Forbes. The podcast aims to educate in how to integrate social media, experiential branding, digital marketing, and the latest technology to zoom results in business and life. This is the most regular podcast in this list, with multiple episodes uploaded most weeks, although there appear to be fewer episodes this year than in the past. The Social Pros Podcast is hosted by Jay Baer of Convince & Convert and Adam Brown of Salesforce. It was recently named the best podcast at the Content Marketing Awards. 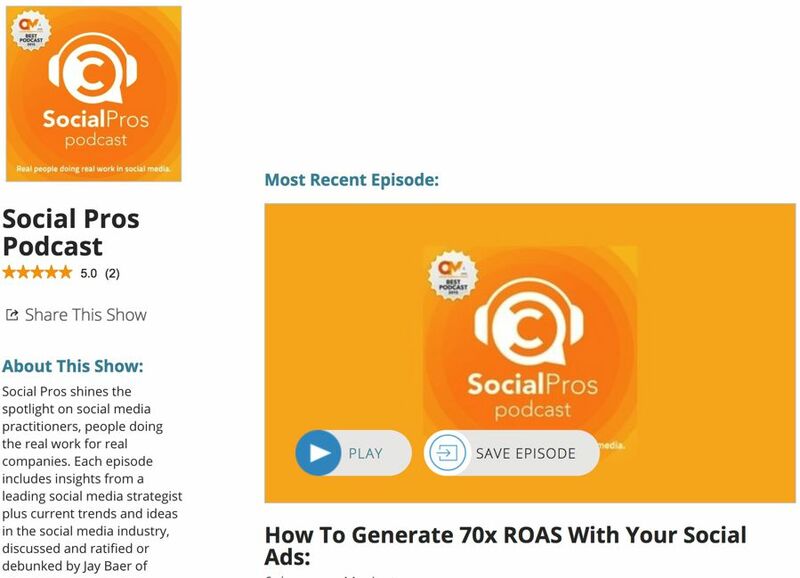 Each episode of Social Pros includes insights from a leading social media strategist plus current trends and ideas in the social media industry, discussed and ratified or debunked by Jay and Adam. The episode then ends with The Big Two where the guest gives rapid-fire answers to two important questions. The podcast now has more than 330 episodes available on the Convince and Convert website. 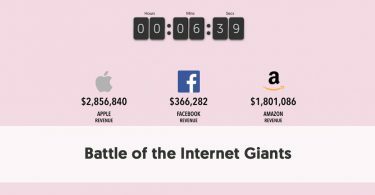 Is the Best Social Media Metric Making People Care About Something?